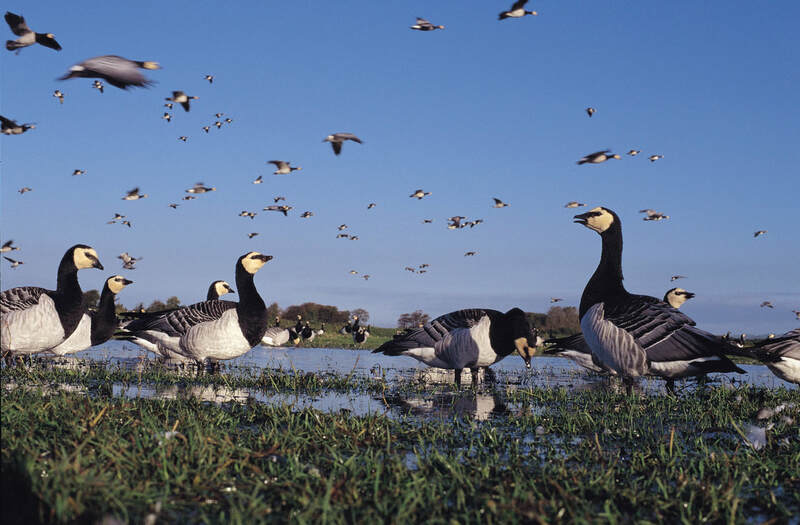 It could become legal to kill wild barnacle geese in the UK in the near future, if a proposal by Norway to the EU is adopted. The reason being put forward is that the species has increased enough through conservation efforts to stop it sliding towards extinction. UK numbers of Svalbard barnacle geese have risen from possibly just 100s in the 1940s to 42,000 today.